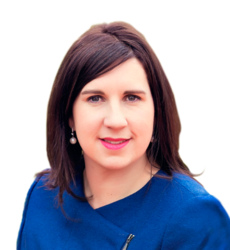 Giulia is the member for Murrumbidgee in the ACT Legislative Assembly. She is the Shadow Minister for Police and Emergency Services, Shadow Minister for Corrections and the Shadow Minister for Women. Giulia and her husband, Bernard, have five beautiful children.